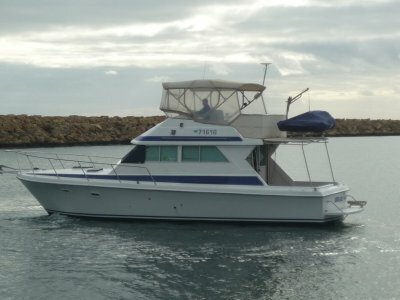 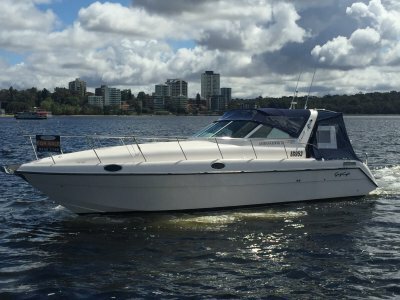 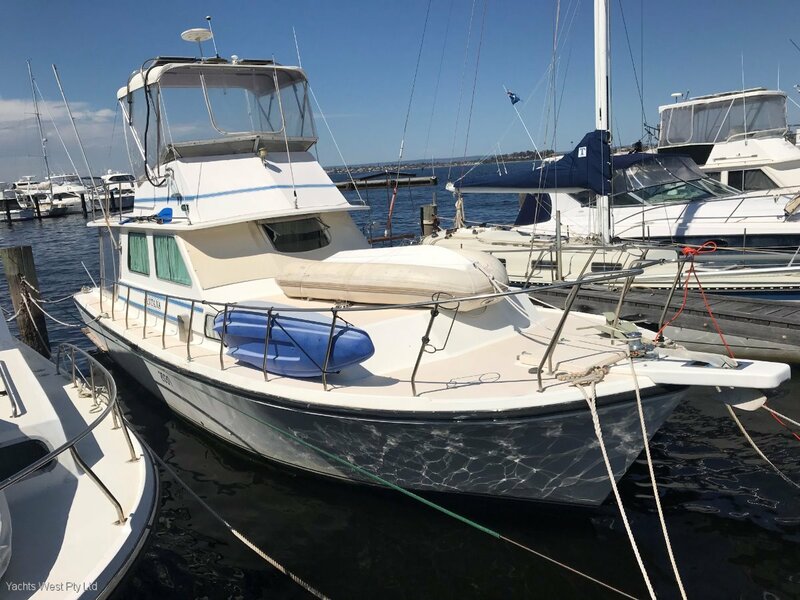 This Boat is Priced Well below What the Owner has Spent on it. 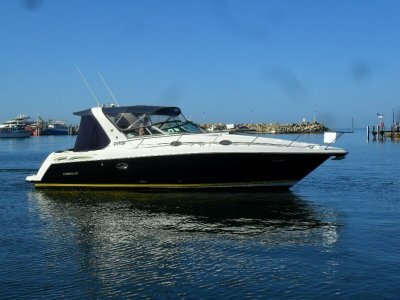 YACHTS WEST we make Buying and Selling an easy and Pleasurable experience! 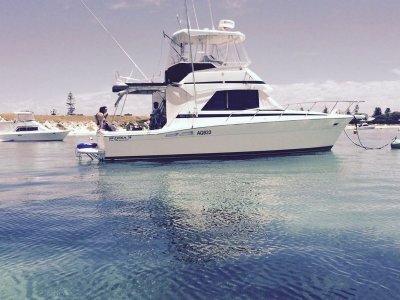 YACHTS WEST can assist with all your FINANCE and INSURANCE needs.